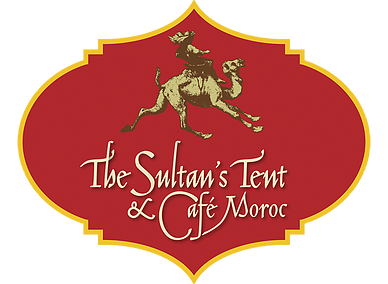 Join members of the Blue Dot Ensemble for an evening of world music with great food at the beautiful Café Moroc in Toronto. 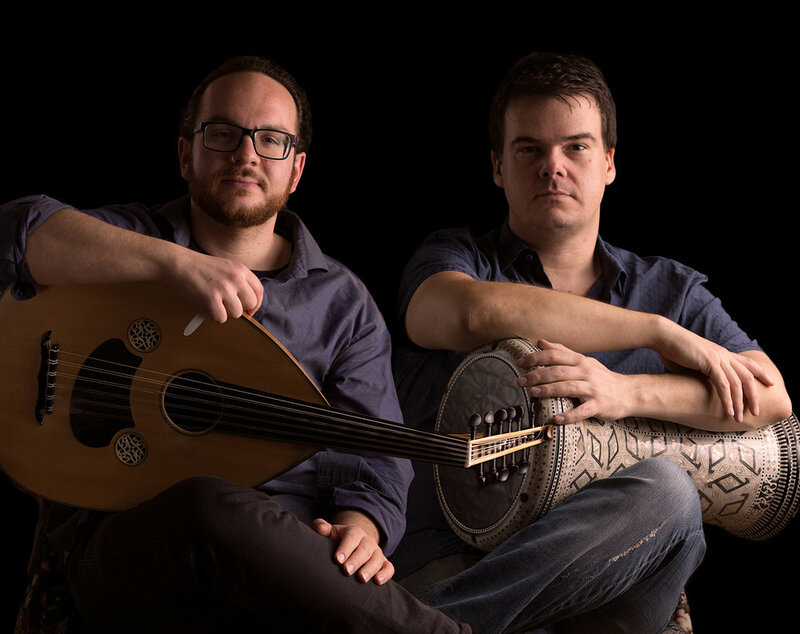 This show will feature oud player Demetrios Petsalakis and drummer Pedro Bonatto. Dinner reservations can be made here.